Choose between Small Dual Coil Quartz Crystal Atomizers or Small Dual Coil Ceramic Atomizers. 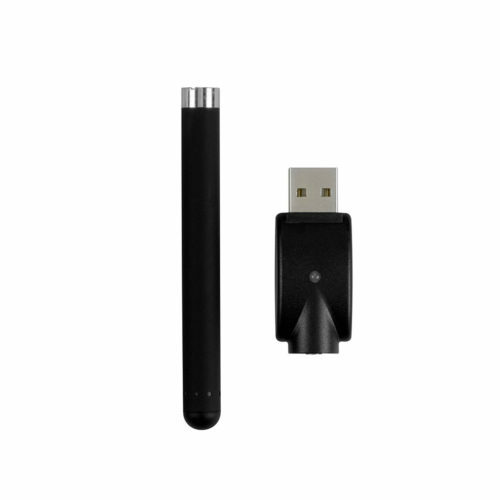 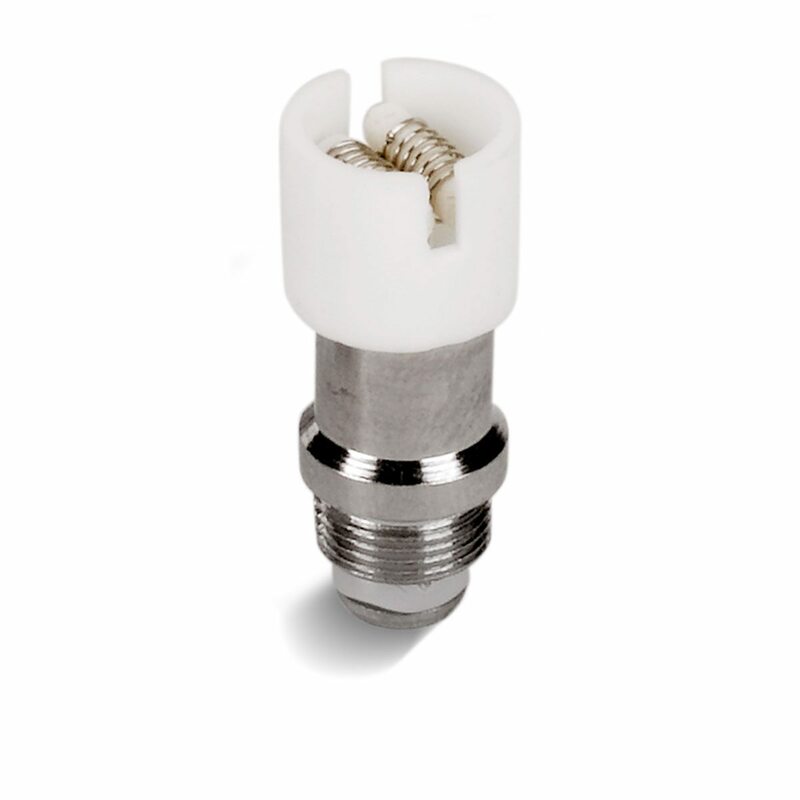 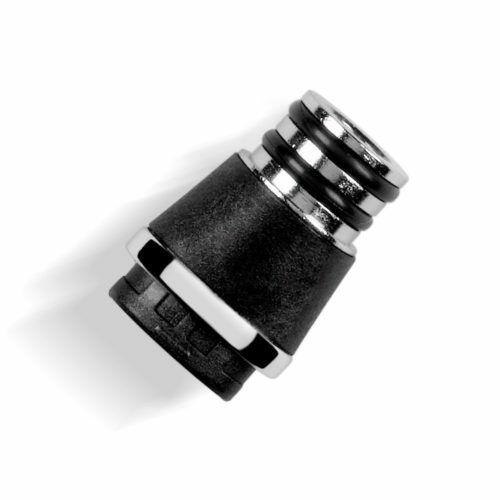 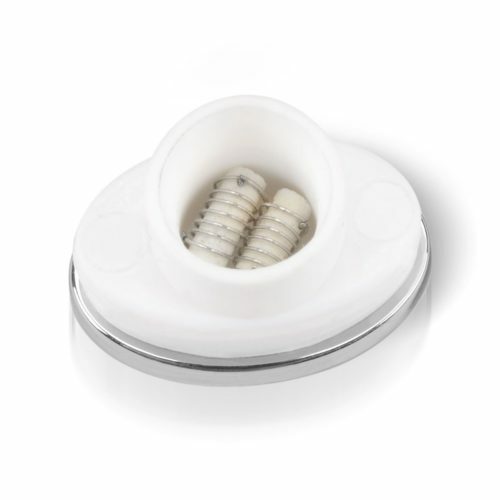 This product includes three (3) atomizers for use with your Bubbler series vaporizer attachment. 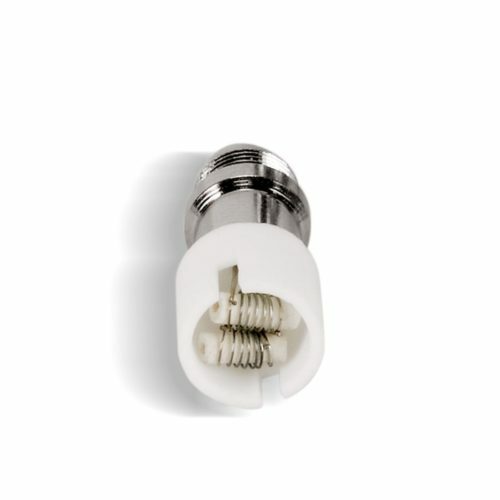 The Dual Coil Atomizer provides the heat that is essential to vaporize your concentrates and wax by providing twice the vapor and efficiency of a standard single coil atomizer and reliability. 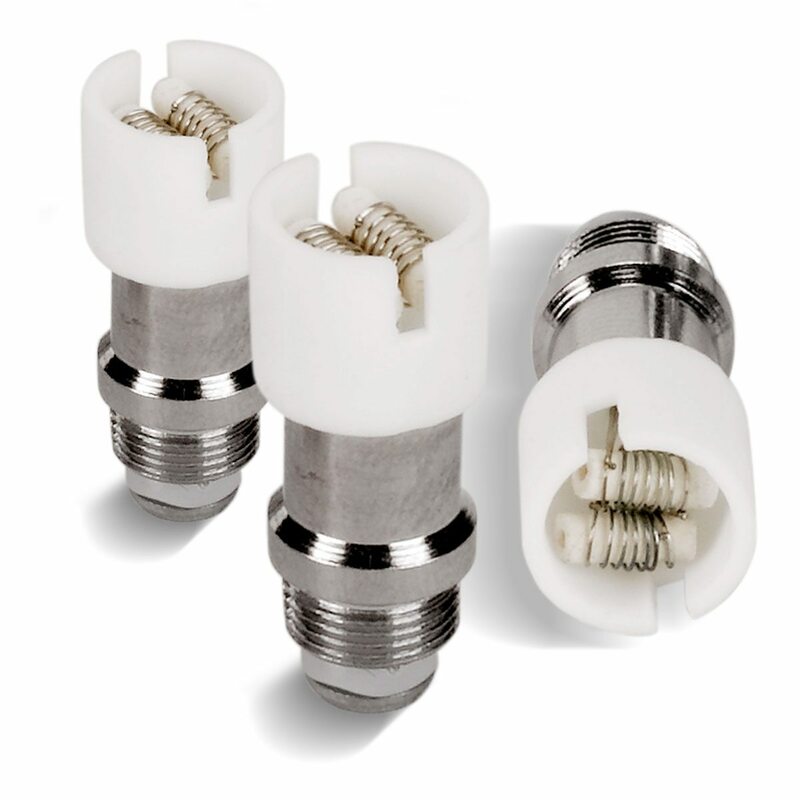 These atomizers are compatible with the Oil Kit Converter 510 thread attachment and are for use especially with your Bubbler Attachment for your Karma Pen Vaporizer.